The news that the UK has followed the US and Israel in using armed drones to launch a targeted killing outside of UN sanctioned armed conflict should make the international community even more concerned about the growing proliferation of armed drones. All three countries known to have used armed drones have now gone beyond the generally accepted provisions of international law in this area, although perhaps unsurprisingly the countries themselves refute this. However the reality seems to be that once this technology is in the armoury, the temptation to use to target and kill individuals even beyond the confines of international law is too great. The real danger now is that with the growing proliferation of armed drones such targeted killing will become the norm. In recent months there have been a number of indications that the proliferation of large drone systems is increasing. Most notably, earlier this month the Pakistan military reported that it had used a drone – the Burraq – to launch an armed strike against insurgents in North Waziristan. There are contesting claims as to whether the Burraq is indigenously developed, as Pakistan maintains, or whether it is (at the very least) based on the Chinese CH-3 drone as several experts insist. Pakistan has publicly repeatedly objected to US drone strikes on its territory and has requested that the US sell it armed drone technology to enable it to carry out such strikes itself. The US rebuffed this request but with Pakistan and China having close military ties it appears that they have now supplied the technology. China also appears to have supplied Nigeria with armed drone technology. In January, photos of a crashed armed UAV appeared on social media which indicated that such a system was at least being trialled by the Nigerian military. 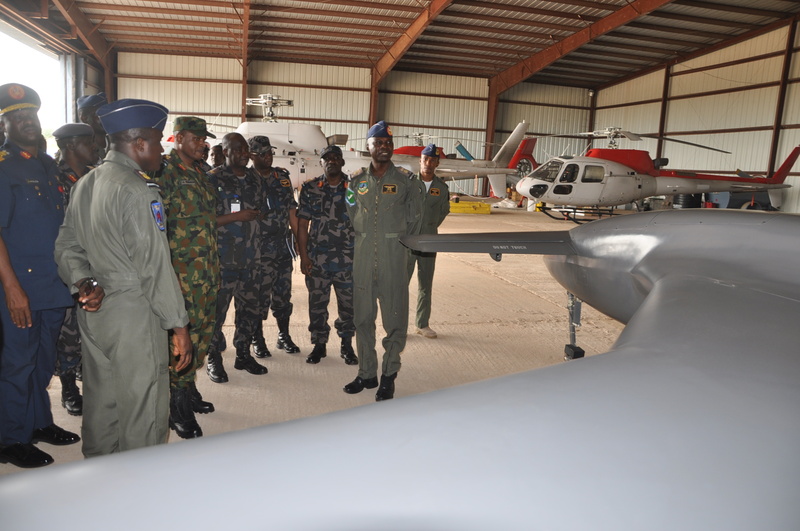 Months later, as the Daily Beast reported, senior Nigerian air force officer were pictured posing by the Chinese CH-3 drone as they toured an airbase implying that Nigeria is indeed in possession of such technology. It is not only China that is expanding drone exports. 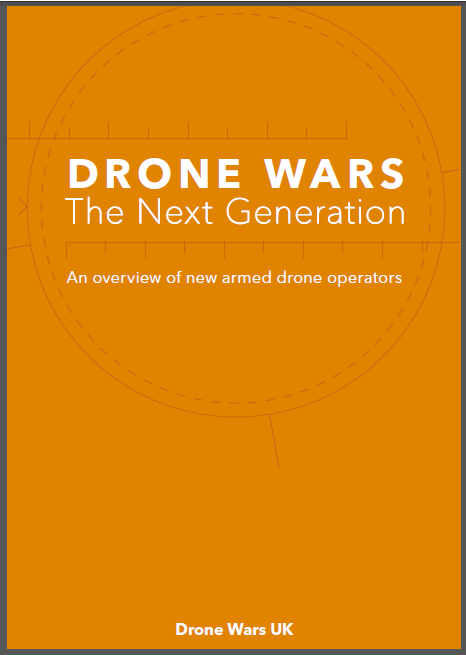 Israel has long been the foremost exporter of drones although its reticence to speak publicly both about its use and export of such systems makes detailed examination of the issue very difficult (although see our report Israel and the drone wars). Until recently there has been no evidence that Israel has been exporting armed drones. 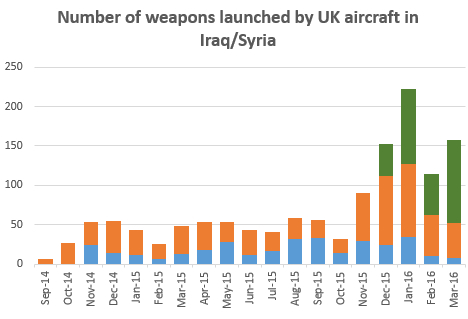 This now appears to have changed however with defence press reporting in August the sale of armed drones to Jordan for use in the fight against ISIS. The sale, which apparently consists of smaller Skylark drones as well as the larger Heron TP, is notable as the first Israeli sale of drones to an Arab country. Publicly the US has refused to sell armed drones to Jordan but this surprising sale may have been quietly supported by the US as a way round Congressional restrictions on such exports (see below). The Jordan sale has been swiftly followed this month with the reported sale (although it’s not clear if contracts have been signed) of 10 armed Heron drones to India for $400 million. The deal which has been under discussion for some time has no doubt been accelerated in light of Pakistan’s acquisition of drone technology. Meanwhile the US continues to export a small number of Reaper drones to close allies. Only the UK has so far been allowed to purchase 10 of the armed version with France and Italy operating unarmed Reapers. Due to US Foreign Military Sales rules, Congressional approval is needed for such exports and this has not been forthcoming despite requests by many countries and the lobbying efforts of US drone companies. Congress it seems is conflicted between the desire on the one hand to ‘monetize’ the drone and push exports, while on the other to keep the technological asymmetric advantage. In February the US announced a new policy on the export of armed drone technology however Congressional approval is still needed for individual export deals. 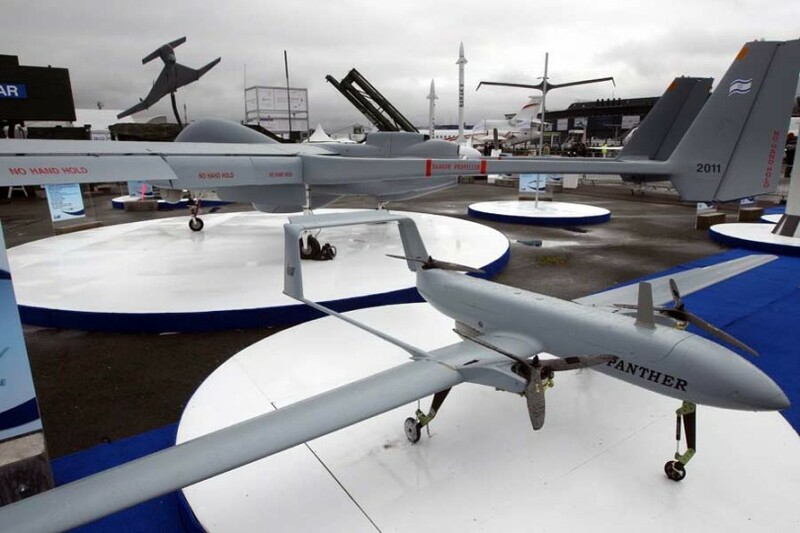 While sales of unarmed Reapers have recently been approved to The Netherlands and Spain, Italy and France remain frustrated in their attempts to upgrade their Reapers to the armed versions and this, at least in part is spurring the development of new European drones. According to a market analysts Teal, worldwide spending on military drones is set to more than triple over the next decade from $4bn annually currently to $14bn in 2024 with another $30bn spent on research and development. Much of this is likely not just to be the aircraft themselves but also the burgeoning market for drone components and payloads which many companies in many countries – not least the UK – are seeking to cash in on. With the increasing proliferation of these systems it is likely that we shall see more countries engage in the type of targeted killing most controversially undertaken by the US and Israel and now copied by the UK. Much more thought and effort now needs to go in to controlling the proliferation of these systems currently primarily controlled, almost as an aside, under the Missile Technology Control Regime (MTCR). We have written in the past how these controls are coming under pressure from the drone lobby. 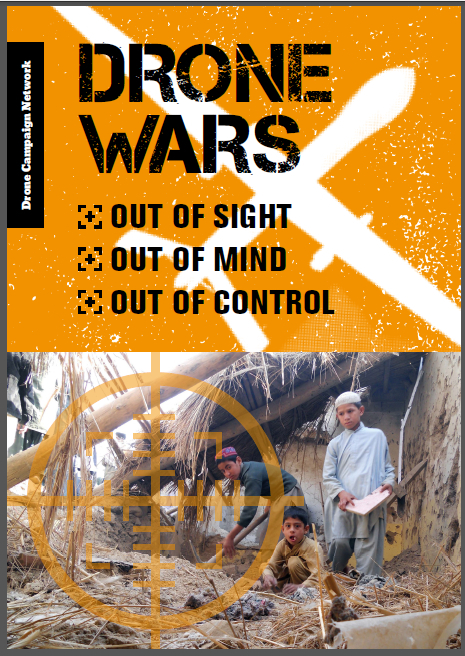 There are just two reports addressing this issue – a timely new briefing from Pax Christi Netherlands, ‘Who controls the export of drones?’ and the Council on Foreign Relation’s ‘Limiting Armed Drone Proliferation’ . Much more attention now needs to be paid to this issue, and urgently.